A new banner hangs above the door at 3313 Enterprise Dr. in Rowlett (Brian Brown). Just over a month after announcing its plan to establish operations in North Texas, Backcountry Brewery of Frisco, Colorado, held a three-day grand opening celebration this past weekend at the company's newest location in Rowlett. Backcountry, as many may know, took over FireWheel's former building after purchasing the operation in late December. At the time, owner Charlie Eazor indicated changes to the existing set-up would be minimal, likely only involving the addition of a few personal touches to the taproom and beer garden. As for whether or not that ended up being the case, initial impressions suggest that Eazor was definitely true to his word. Indeed, you won't notice any striking differences should you visit the brewery and its new occupant. There are obvious things, like the staff being decked out in Backcountry gear and a different brand of beer being served, but the only other thing that caught my eye were some slight alterations to the seating options. For example, what used to be a gift shop in one corner of the space is now a lounge-like area with a couch, a table and a pair of cushioned high-back chairs. Creature comforts aside, though, what will probably matter most to visitors of Backcountry is what's offered in terms of the beer. During the debut, patrons were able to purchase standards like the brewery's Amber and Pale Ale, as well as seasonals like Breakfast Stout, Double IPA and Imperial Saison. Also available was a Texas IPA, a beer with a grapefruit-forward flavor profile that's said to be a Lone Star State-exclusive. Tasked with the production of these beers going forward will be Ian Hendry. The newly-hired head brewer comes to North Texas after stints at breweries in Colorado and Montana. Hendry began his career in 2009, and was most recently working at Ska Brewing in Durango. He'll work under the guidance of Frisco-based head brewer J. P. Vander Veen, who's expected to check in often to ensure quality control. On that note, outside of the exclusive, really the only difference in beers that turn up in the taproom at the Rowlett outpost will be that they happen to be brewed in Texas. As has been mentioned before, recipes may be tweaked to adjust for local factors, but the goal is to have Texans drinking the same styles of beer that they do at Backcountry's brewpub in Colorado. It's a "stick to your guns" type of approach, to be sure, but it shouldn't come as a surprise considering the brewery has nearly 20 years of brand history to fall back on. 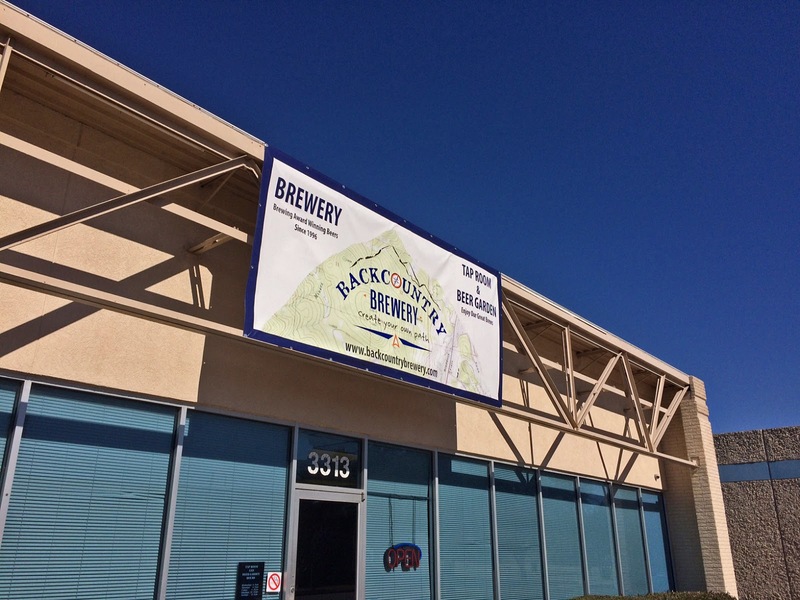 See also: Colorado's Backcountry Brewery purchases FireWheel operation. Did they retain any of the staff from Firewheel? From what I can tell, Backcountry has hired all-new local staff. Anyone working at FireWheel moved on when it closed.